India (IND) Team Squad, Player List, Schedule For ICC Champions Trophy 2017 –India, the defending champions of ICC Champions Trophy are looking in good form and surly they defend their title in an upcoming edition of Champions Trophy 2017. 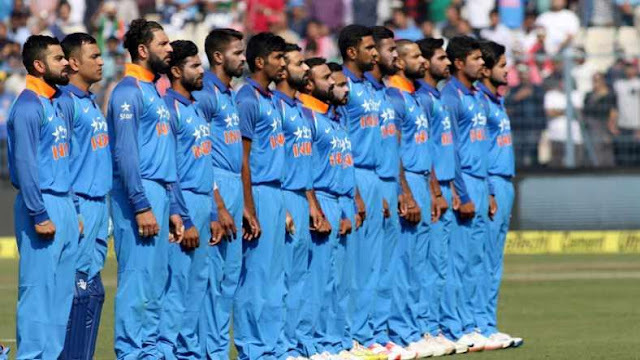 Indian team got a lot of change since last Champions Trophy Indian skipper MS Dhoni has been replaced by Virat Kohli. MSD and his team have been out standing in last decade when it comes to ICC events. India is now in 4th position of ODI rankings. Team India also got first position in Test cricket since Virat Kohli take leadership. Team India also has one of the balanced teams in the world cricket and are top contenders for this year’s ICC Champions Trophy 2017. As we said earlier, India is one of the top teams in cricket today. They have their best playing XI which is expected to make their appearance at ICC event. KL Rahul has been injured and is expected to be replaced by Shikhar Dhawan or Rohit Sharma. Virat Kohli will lead the Indian team in ICC Champions Trophy. Yuvraj Singh got place in Champions Trophy squad because of its performance against England and in IPL. India have found a good allrounder in form of Hardik Pandya, who change the course of the match. He has also been able to do what MSD has done for so many years in ODI for India. Jadeja and R Ashwin are spin attack for India and also play with bat if needed. 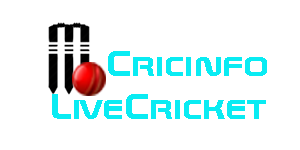 While in fast bowling various options are available and it will be interesting to see who makes a final cut. Jasprit Bumrah and Umesh Yadav are good pace bowler and they got guaranteed a spot in the squad of 15. In India, IPL 2017 event going on, Indian team all players playing IPL. After this event Champions Trophy will start in UK. After IPL gets over Indian team will travel to UK, Where ICC schedule 2 warm up matches for India against New Zealand & Bangladesh on 28th and 30th May. India placed in Pool B along with Pakistan, South Africa and Sri Lanka. India will Start their campaign against Pakistan on 4th June at Edgbaston. The encounter would be followed by Sri Lanka and South Africa on 8th and 11th June at The Oval.